Weight loss on the gluten-free diet can be challenging. Gluten-free foods often contain more calories and fat, and you have to consider taste and nutrition. But what you eat is only half the battle. Staying fit moves the needle. Learn more about how to stay active and fit on the gluten-free diet. 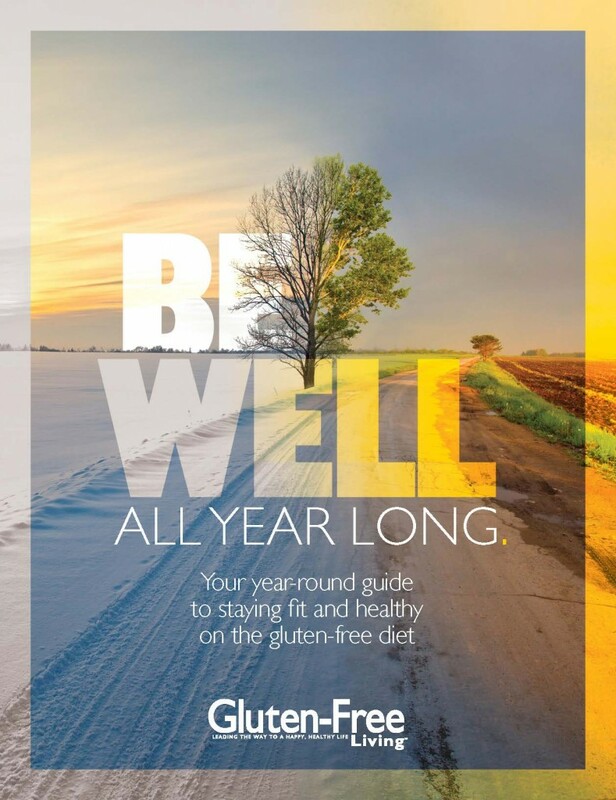 Download our year-long series of Be Well stories to kick off a healthier, more energized new year! Please complete the following information to receive your free Be Well download.